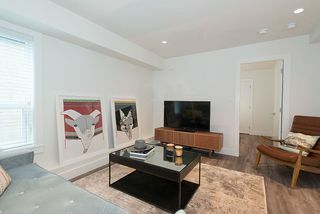 A home for discerning tastes! 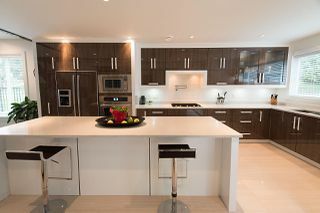 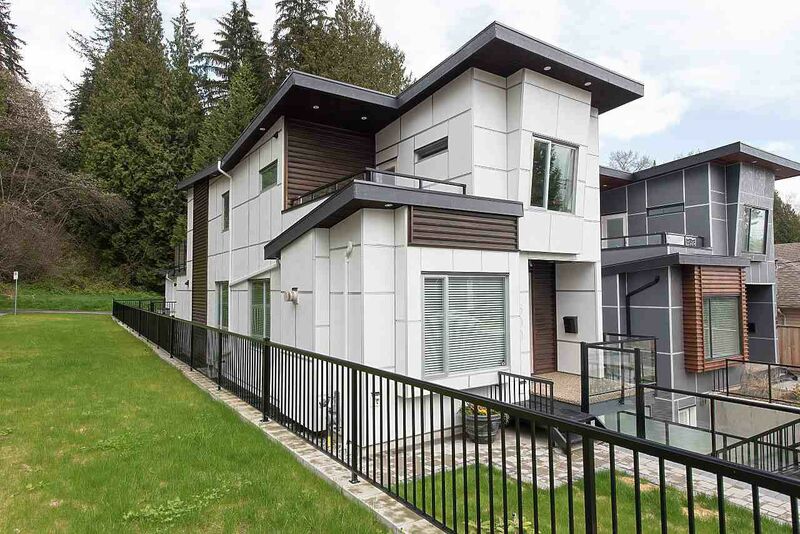 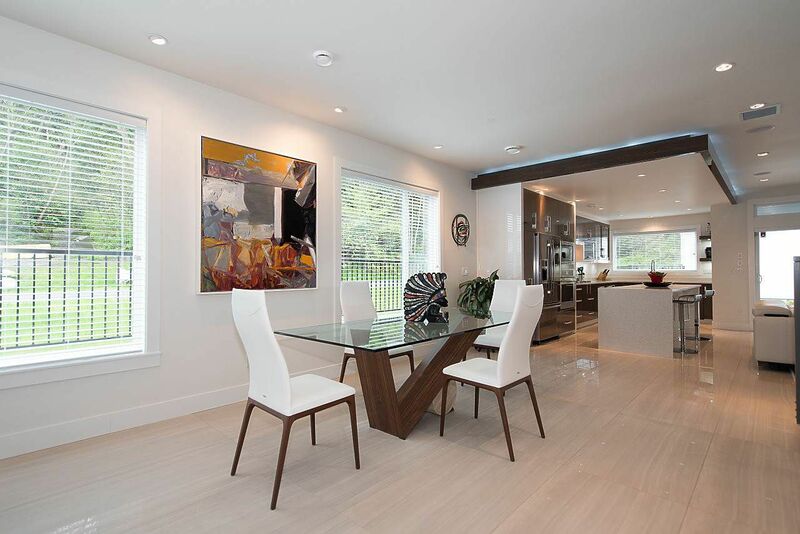 This Modern Contemporary home is less than 2 yrs old & situated on a Corner Lot in the Grand Blvd Area. 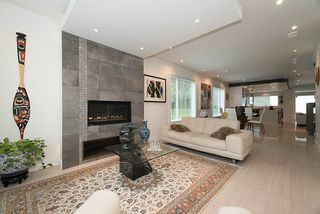 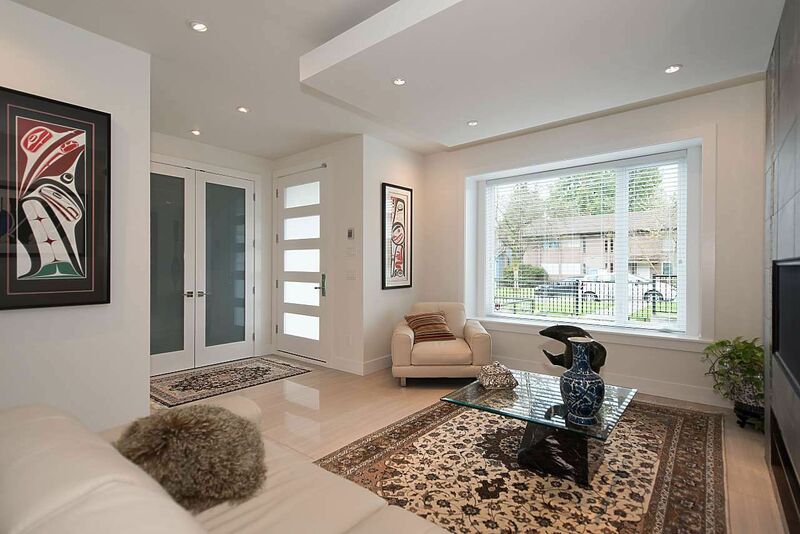 Luxurious, open concept living, w/ 3289 sq.ft. 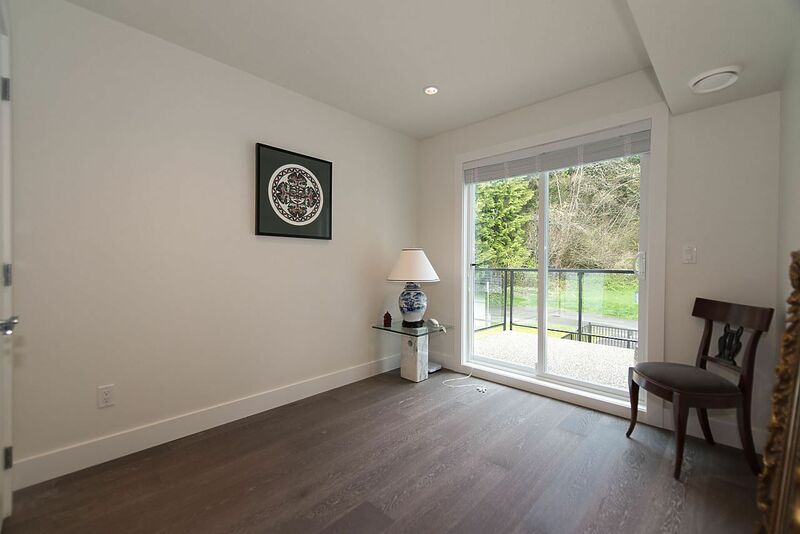 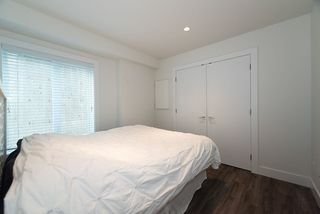 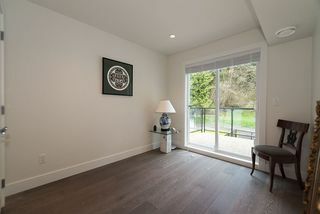 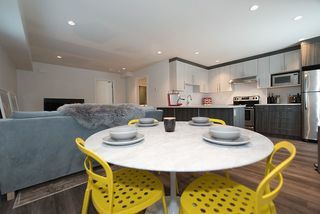 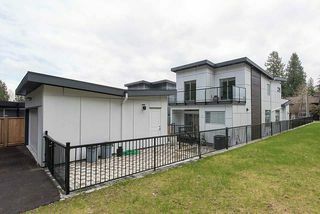 of living space, a 1 bdrm legal suite & 2 car garage. All the modern luxuries such as a media room, AC, & in floor radiant heat are included. 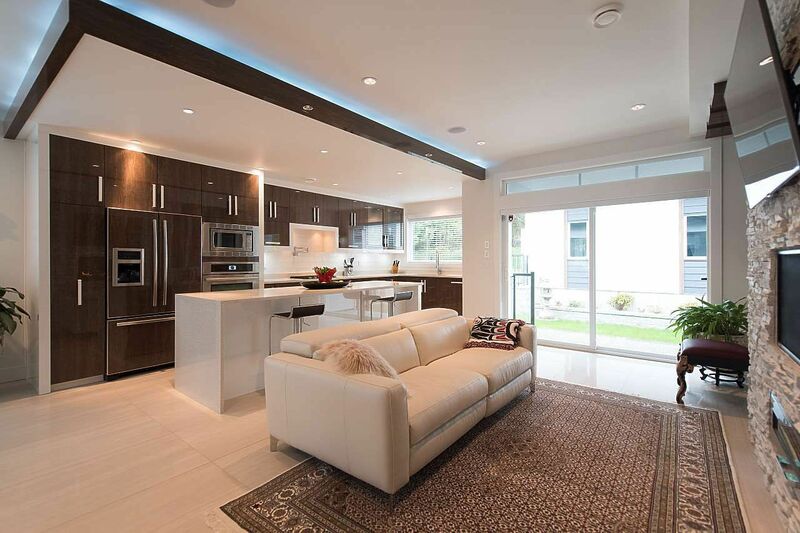 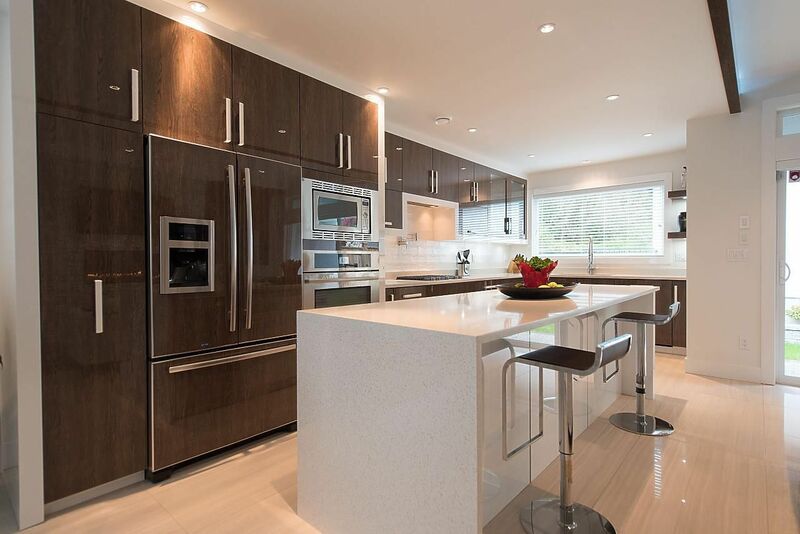 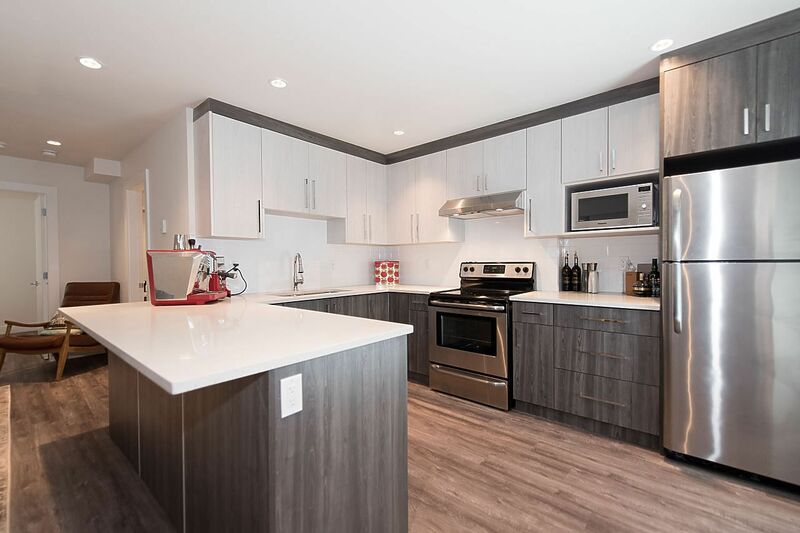 The main living space features a spacious gourmet kitchen with high end appliances, custom, modern cabinets, quartz stone counters & a waterfall island. 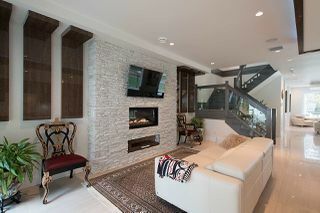 There are 2 f/p on the main, a custom rock feature wall in the family room & a gas hookup for a bbq on the back deck. 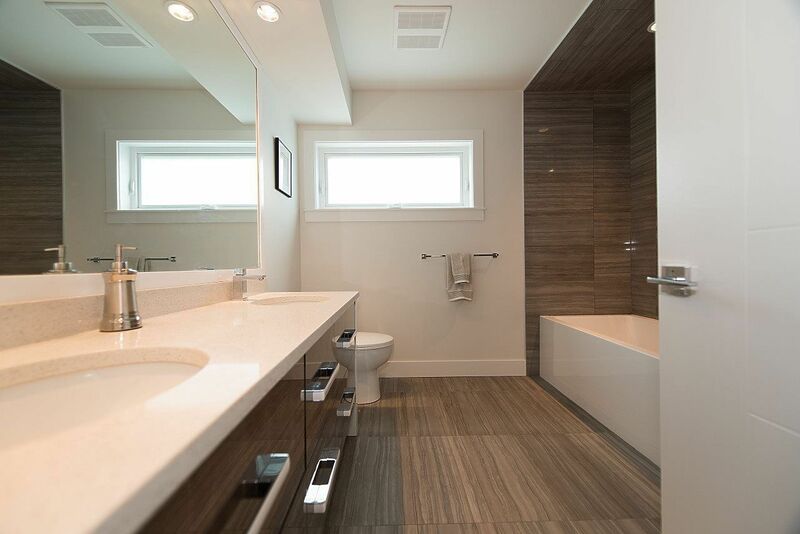 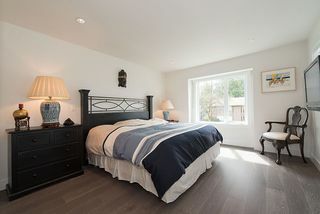 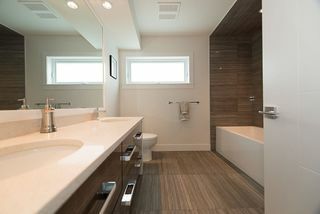 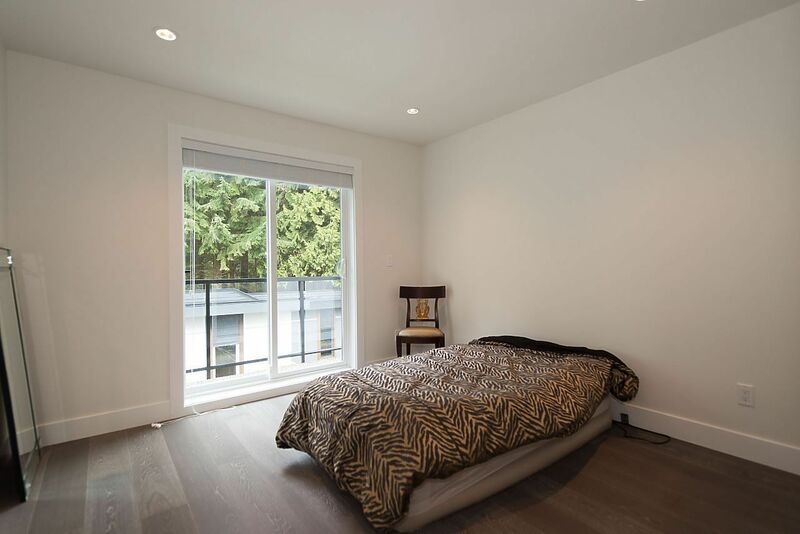 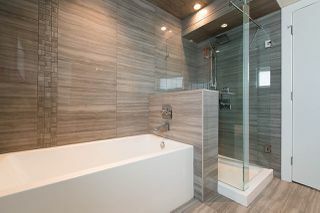 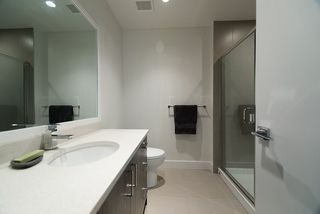 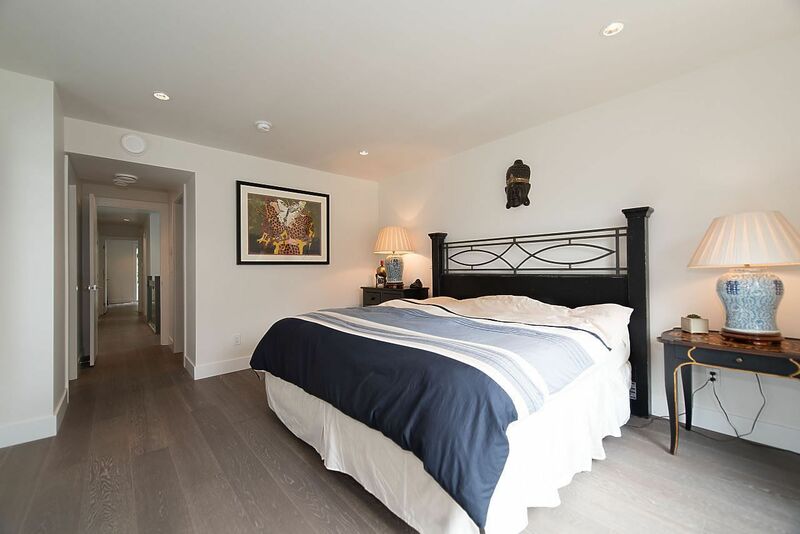 Above, there are 4 bedrms inc a mbdrm w/a 5 piece ensuite, a walk-in closet and a private deck. 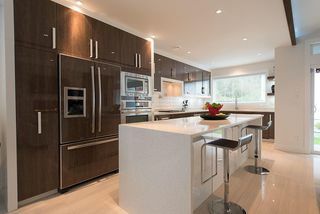 A home that's sure to please!